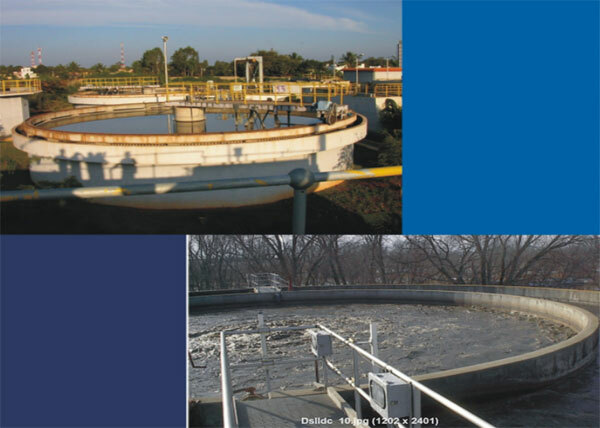 Construction of Combined Effluent Treatment Plants | DSIIDC - Delhi State Industrial And Infrastructure Development Corporation Ltd.
With the growth of city of Delhi, the environmental concerns have assumed greater importance. Till yesterday, we were concerned with goods and service to meet the growing demand where as of today we are faced with environmental concern. Different industrial estate, house a large number of small and medium scale industrial units, in 1966, a PIL was filed in Hon'ble Supreme Court of India. Against Govt. of India requesting intervention of the Hon'ble Supreme Court for controlling industrial pollution in Delhi. The Hon'ble Court, concerned with the problem of environment, directed Govt. of Delhi to construct combined Effluent Treatment Plants (CETPs) to treat effluent of industrial units located in 28 different Industrial Estate of Delhi. Delhi Pollution Control Committee entered into an agreement with National Environmental Research Institute (NEERI), to conduct a survey and suggest the measures to be adopted for treating industrial waste. NEERI, in its report suggested establishment of 15 CETPs to cover 21 Industrial Estates of Delhi. On behalf of the Govt. of Delhi, Deptt. of Environment and Delhi pollution Control Committee are responsible to implement the directives of Hon'ble Supreme Court. On submission\request from Govt. of Delhi which was approved by Hon'ble Supreme Court. Delhi State Industrial & Infrastructure Development Corporation was entrusted with the task of construction of these CETPs.